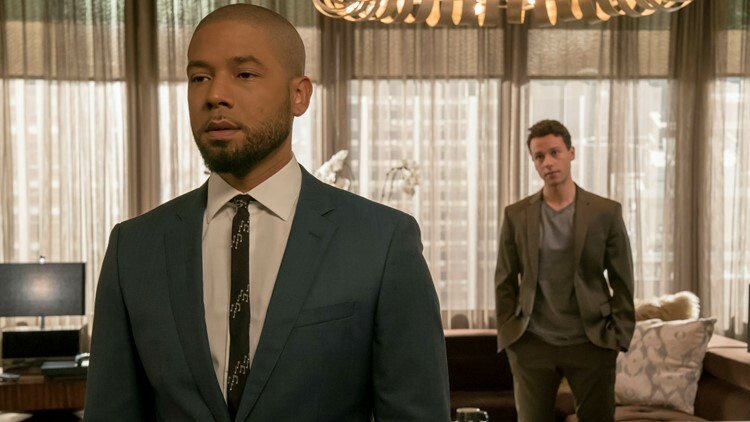 Producers of "Empire" say Jussie Smollett's character will be removed from the final two episodes of this season. 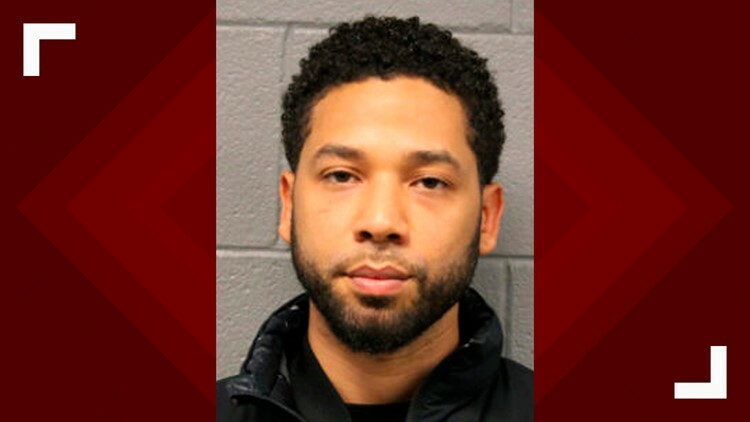 Smollett, who is black and gay, told police he was the victim of a hate crime committed by men who threw liquid in his face, yelled racist, anti-gay slurs and looped a noose around his neck. After a three-week investigation, Smollett was charged Wednesday with staging the attack with help from two brothers he knew and allegedly paid for their services. After Smollett's arrest, FOX said it was "considering options." Smollett went directly after being released from jail on bond to the "Empire" set. There are two episodes left to make of the 18 airing this season, the fifth year for the series starring Taraji P. Henson and Terrence Howard as hip-hop moguls Cookie and Lucious Lyon.